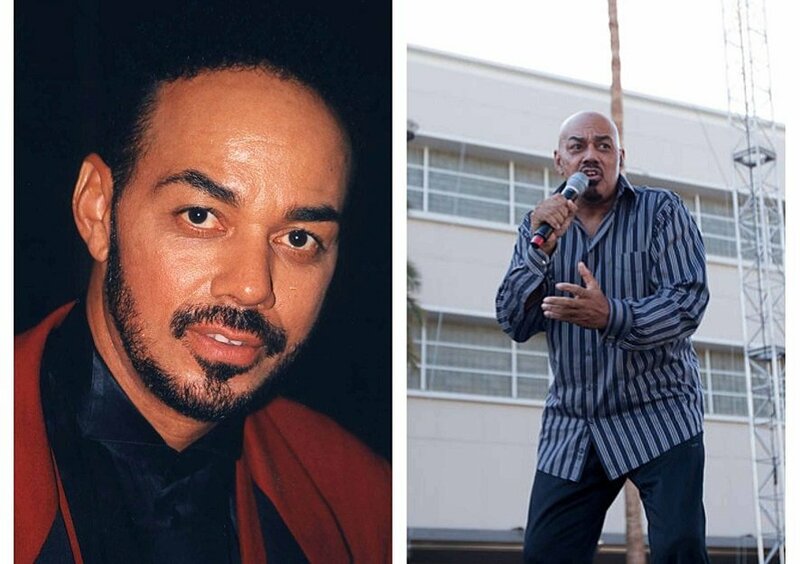 Two-time Grammy-award winner, singer, producer and instrumentalist, James Ingram sadly passed away on Tuesday after suffering from brain cancer. Ingram is known as an accomplished musician, winning two Grammy Awards and collaborating with Ray Charles, Quincy Jones, Anita Baker, and Michael McDonald. He also wrote for Michael Jackson. Ingram was also nominated for two Oscars for Best Original Song in 1994 and in 1995 for songs from Beethoven’s 2nd and Junior respectively. 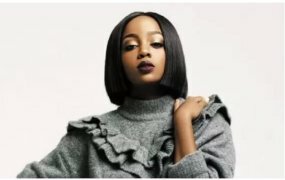 To celebrate his legacy, Face2Face Africa shares with you 10 of his greatest hits.